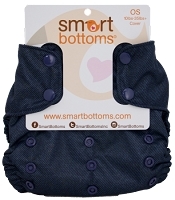 Smart Bottoms is more than just a business, it is a passion. 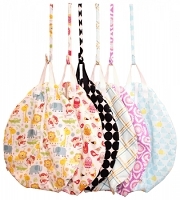 Behind every cloth diapering mom (or dad), there's a story. 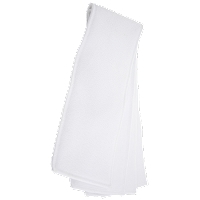 A story of why they chose to go against the majority, why they chose the healthier, more environmentally friendly, or cheaper option. We want to be a part of your story! 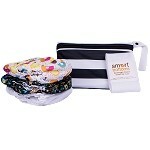 I started Smart Bottoms because I am passionate about cloth diapering. It is a choice that my husband and I made with our second child, and have not regretted for a single day (even the messy ones)! 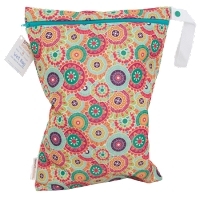 Smart Bottoms offers an organic cloth diapering system that is 100% made in the United States. 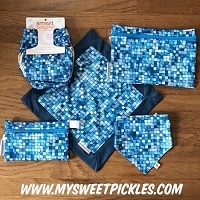 Our high quality products are available at a reasonable price, so all families can provide the finest for their little ones. 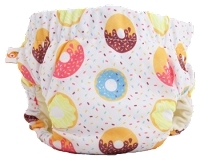 Many families in America are missing an entire generation of cloth diaperers. 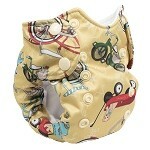 Parents who were cloth diapered, were undoubtedly diapered with old fashioned pre-folds, pins, and “rubber” pants. 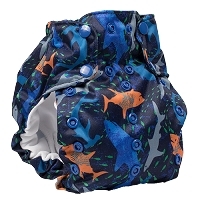 Let Smart Bottoms show you what today's cloth diapers look and feel like. 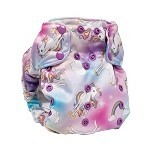 Let us show you how easy, healthy, and inexpensive it is to cloth diaper your baby!